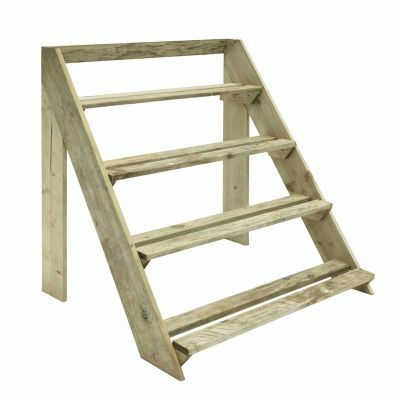 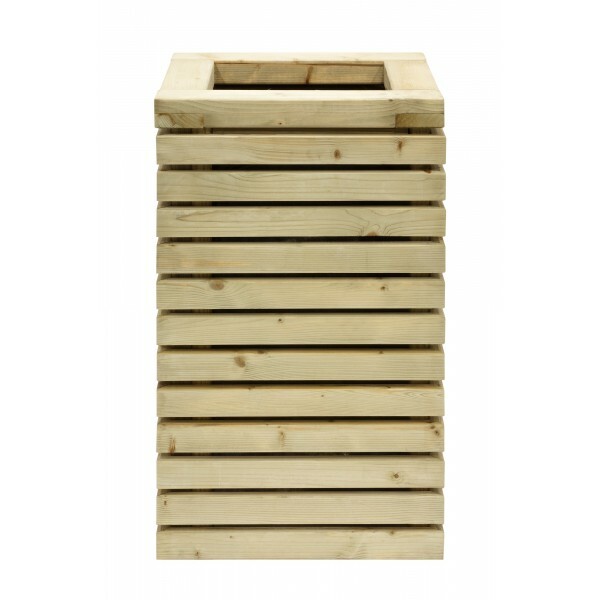 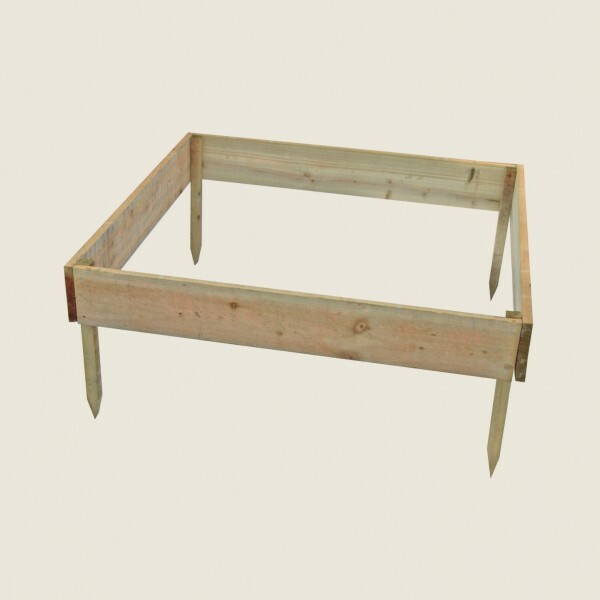 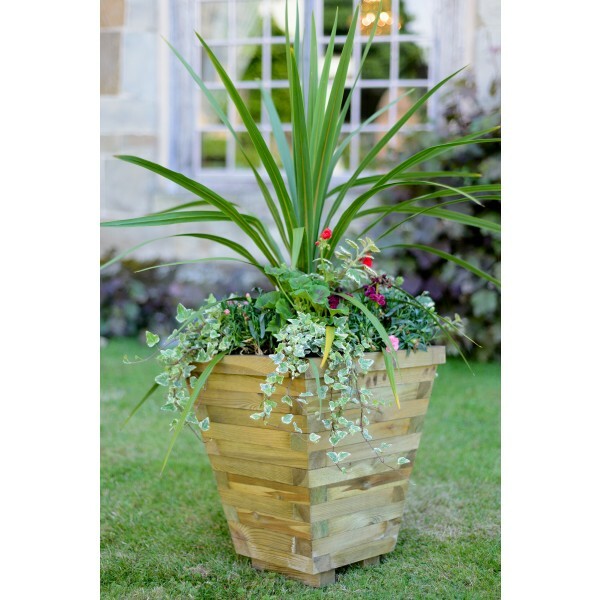 The Wooden Cold Frame is perfect for gardeners of smaller gardens and allotments. 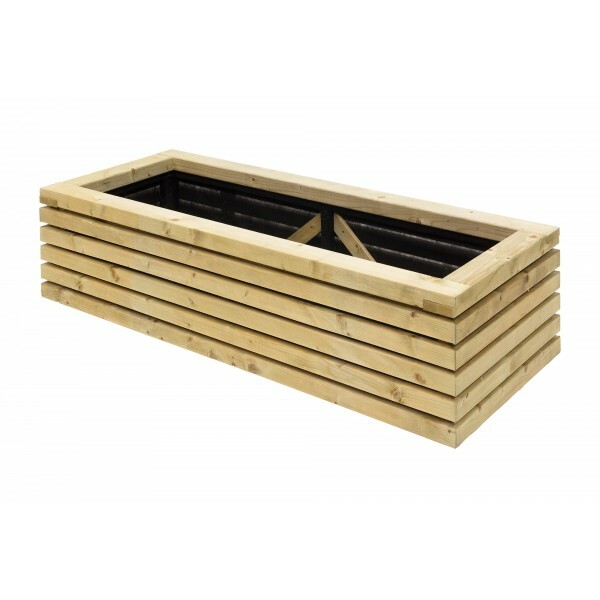 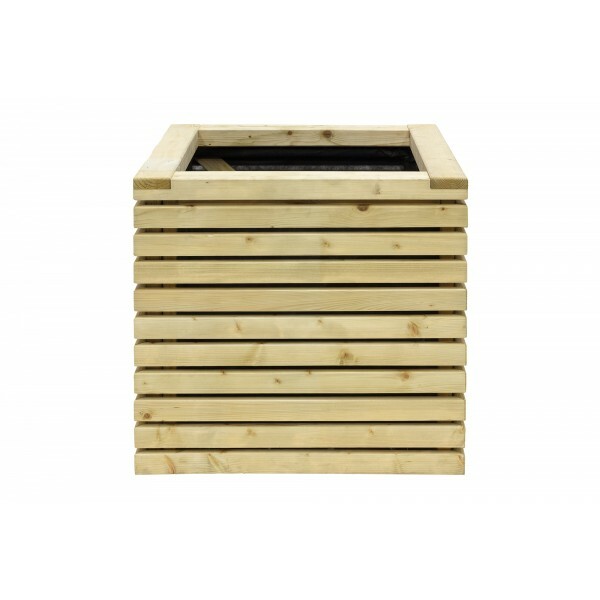 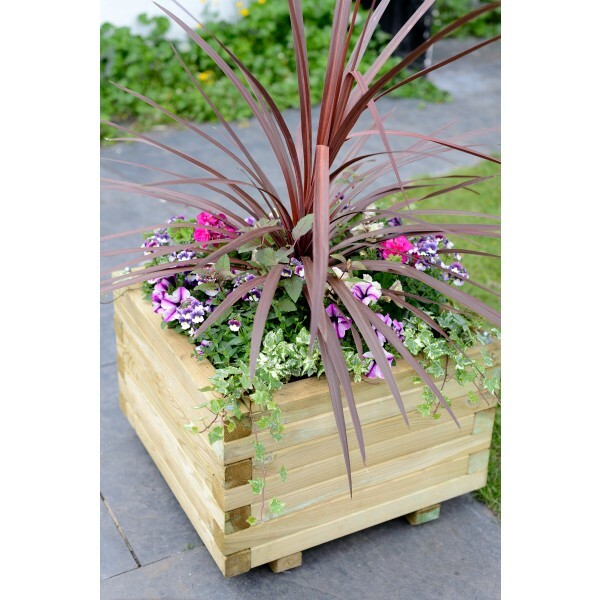 The raised bed is practical and also a great feature in your garden while making it an easier way for you to grow your vegetables or plants. 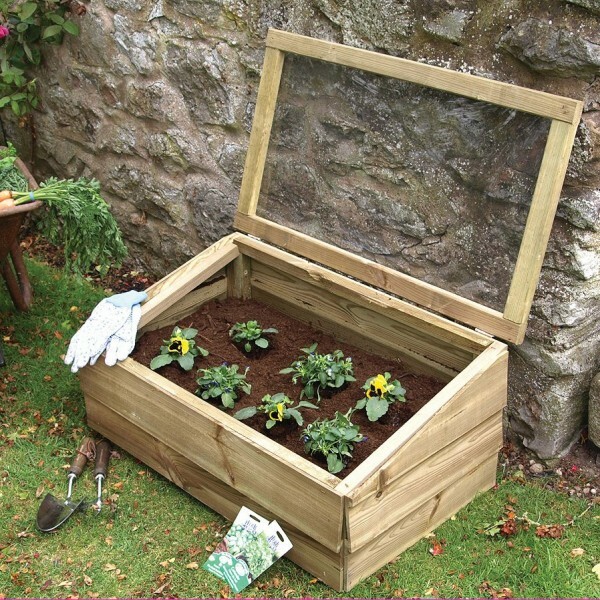 With strong construction throughout, including pressure treated timber and a glazed lid, the cold-frame will last you many years to come. 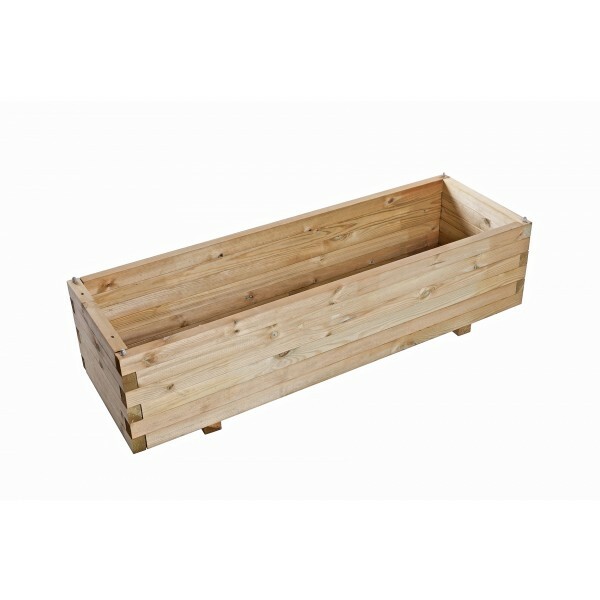 Supplied Flat packed for easy to assembly.